High Quality Oil Paint Kit for home wall art, scenery, abstract, landscape and fine portrait paintings. Manufactured to produce extremely vivid, superbly pigmented and super attractive bright colors that are both pleasing to the eye and picture perfect for most paintings. Great Oil Paint for your art and craft projects, decorative living room, master bedroom wallpaper, clay miniature and stained or painted window. 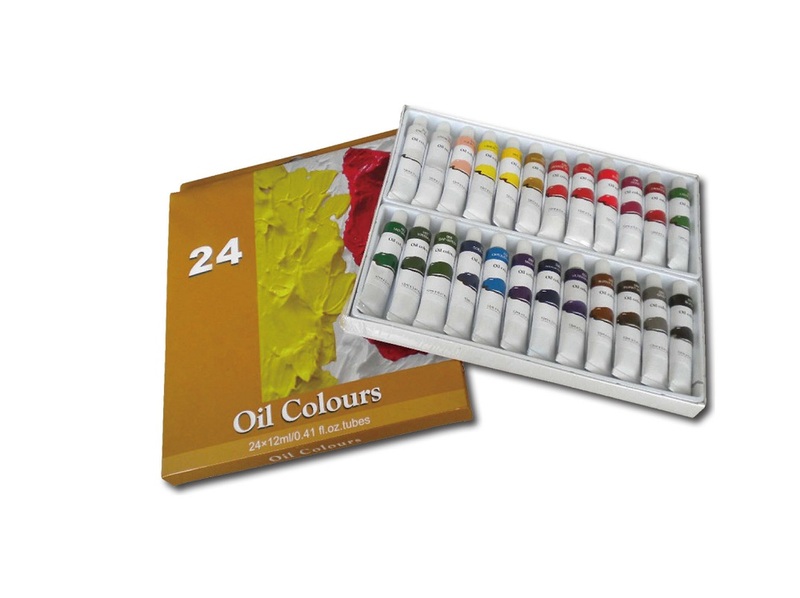 This large paint supply set is suitable for budding artist teens or professional painters. We have 12 colors set, 18 colors set, 24 colors set. 1. Selects the best raw material and botanic oil to grind. 2. The paste is subtle and stable with good-drying ability and unified dry time. 3. Excellent in shaping, can express and keep your"brush ability" perfectly. 4. Allow artist to over paint and polish the works freely within reasonable time during one painting session. 5. No color shift from wet to dry. Meanwhile, the different colors can be mixed and bound together easily. The oil paint can not be cracked even after a long time, being suitable for different drawing techniques. 6. Good tinting strength! Even if it is under the extremely diluted conditions, it could also keep its charming color. Absolutely it is the ideal material for creating good Oil Painting! 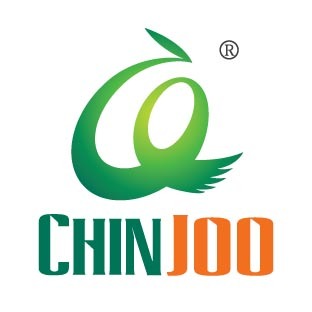 Looking for ideal Quality Oil Paint Manufacturer & supplier ? We have a wide selection at great prices to help you get creative. All the Oil Paint Set are quality guaranteed. We are China Origin Factory of Quality Oil Paint Set. If you have any question, please feel free to contact us.